When an album cover these days is as harmless as four lads from Liverpool crossing the street or just a Zeppelin on the cover, you cannot assume anything about the music-these days are no different. 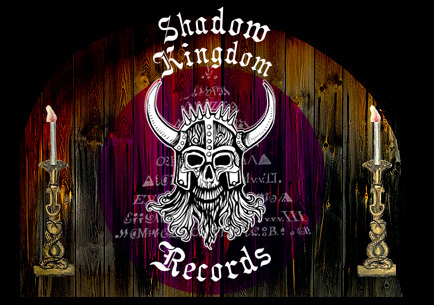 This is one of those unassuming covers where you are unsure what is beneath it, well this is just great groovy doom tunes man. April 30th, 2013 will see the release of Inner Harbor, the newest album from long-running prog rock/doom outfit REVELATION. 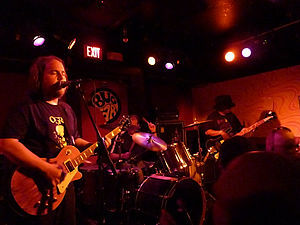 In existence since the mid-80's REVELATION has earned the respect of many bands and fans from all around the world and are often credited with creating the Progressive Doom Metal genre. 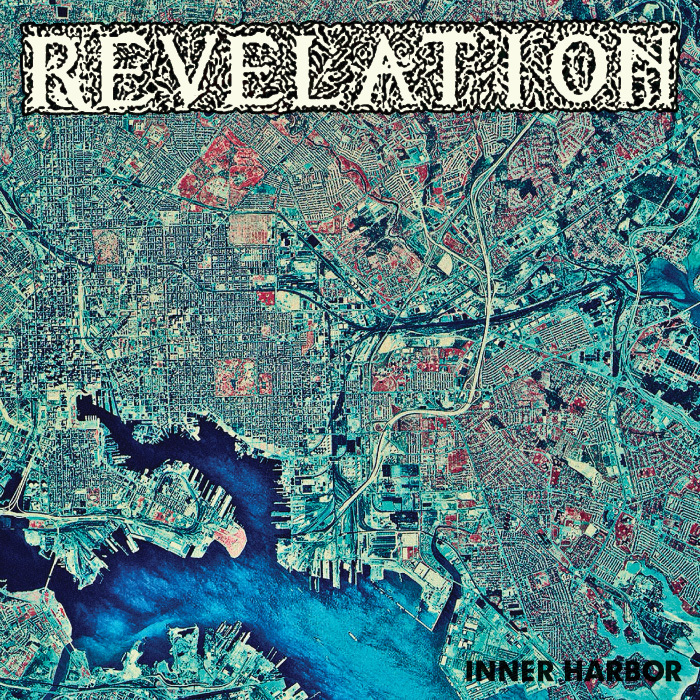 They've taken the very best sounds of Rush, Black Sabbath, and early Heavy Metal to create yet another masterpiece amongst a catalog of many with Inner Harbor. This is quite possibly the band's most fluid and laid-back release to date. While the sound is difficult to pinpoint, one can hear classic REVELATION mixed in with a dash of 70's Italian Progressive Rock. The music flows through you so smoothly and freely, that you're going to feel like you're in a state of deep relaxed meditation. This is some great music that really reminds me of my youth in the sense of the type of music that was being played in the 70's and this sounds like it was recorded back then.